Rikud (dance) at Machaneh Yavneh has many forms. There is hip-hop, Zumba, and Israeli folk dance. We aim to inspire kids to love and appreciate Israeli dance. Everyone at Yavneh dances and everyone at Yavneh loves to dance. Every Saturday night, after Havdallah, the whole camp joins together for rikudei am (Israeli dancing). Rikudiya happens in August, as does the Jewish Arts Festival, and Maccabiah’s tekes (ceremonial skit) which is choreographed and performed by campers and Kerem (CIT’s). 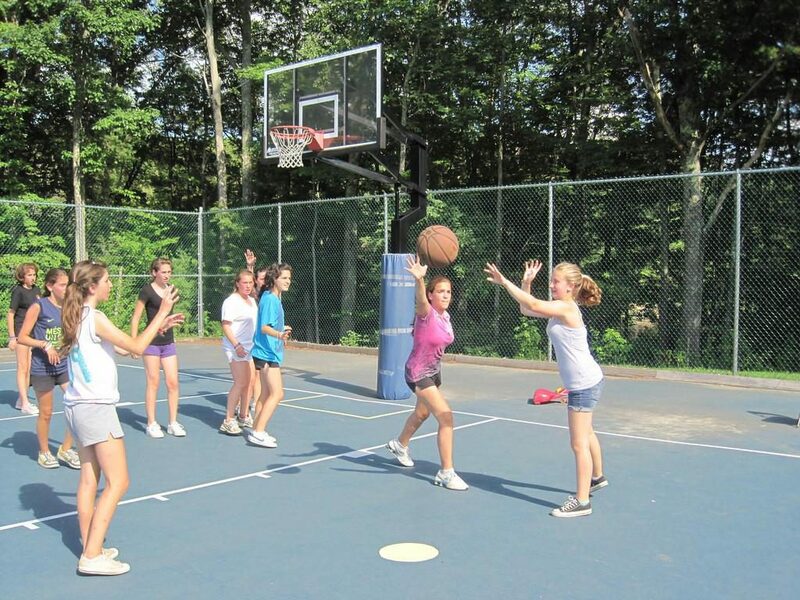 There are so many opportunities to improve your basketball skills, play a friendly game with friends, participate in tournaments, learn from a professional basketball coach, be part of Shabbas Ball…..all in an atmosphere of enthusiasm, high expectation, encouragement, intensity, energy, fun, safety, and Jewish values. Campers learn to master basketball fundamentals, understand the game and work with coaches totally committed to camper improvement during camp.